In an endeavour to bolster the customer experience, Maxis has launched 24-hour Maxis Everywhere Express, an iPhone 7 delivery operation. This saw the telco fulfilling close to 2,000 phones nationwide in the span of 24 hours, covering both self-collection and deliveries. 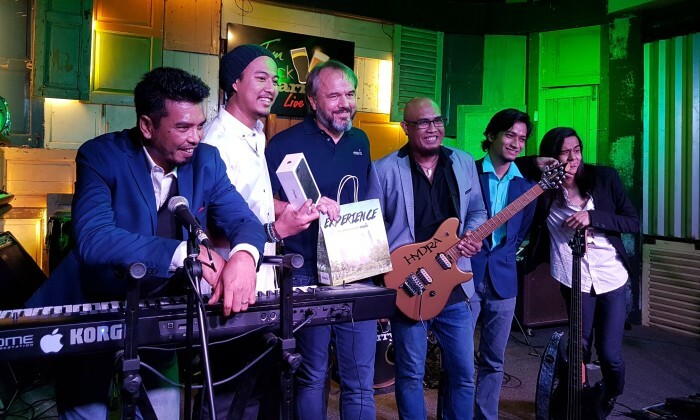 Along with 800 Maxis employees who took part in the midnight delivery, Maxis CEO Morten Lundal also took part, surprising Jezzriq (Jezz) Bin Eddie Kismilardy, a keyboardist for the band Hydra, with a new iPhone 7 while he was performing together with his band. “I’m ecstatic to get my hands on the iPhone 7. I am also truly honoured to have received the phone from Maxis’ CEO himself. Thanks Maxis for the personal delivery!” said Jezz. According to the telco, 400 phones were delivered at exactly 12.00 am midnight on 14 October to customers located across the country. This includes city centres such as Georgetown, Penang, as well as locations as far as Semporna, Sabah and smaller towns such as Jerantut, Pahang. This includes MHguardian, MHfeedback and a Facebook messenger bot called MHchat, which allows users to book flights and process pa..
As the new year rapidly approaches, Forrester has put its top predictions on the line and says 2016 will a year driven by complex,..